Suzanne’s client focus is on financial planning, using APC’s holistic process to help clients create their financial plan based on life goals, and the ongoing relationship and work toward those goals. She graduated from The University of Texas at Austin in 1987 with a Bachelor of Business Administration in Accounting. After living and working in Austin for a number of years, she relocated to Knoxville with her family and joined APC in 1999. 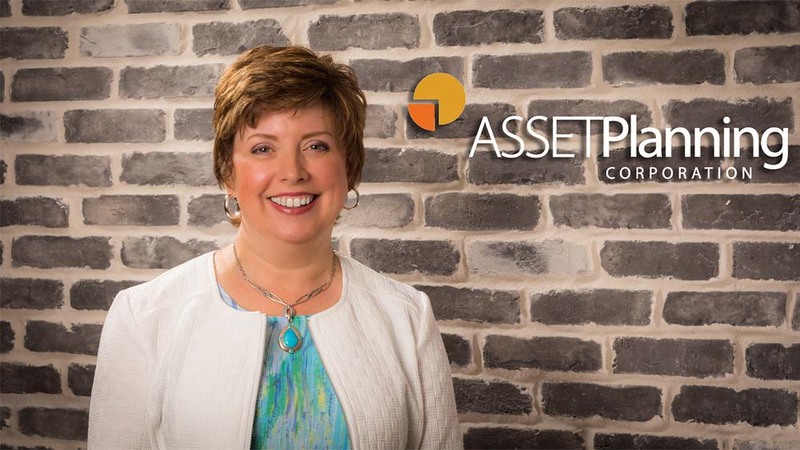 Suzanne has served APC’s clients in multiple roles including portfolio administration, compliance support, investment planning, and financial planning. She earned her CFP® certification in 2008. In 2011, she completed an intensive professional residency program for CFP certificants. Suzanne currently serves the profession as the Director of Education and Treasurer for the Financial Planning Association of East Tennessee. Her personal passions include her faith, family, community and global hunger relief, books, wine, music, enjoying nature, and her two fur babies.